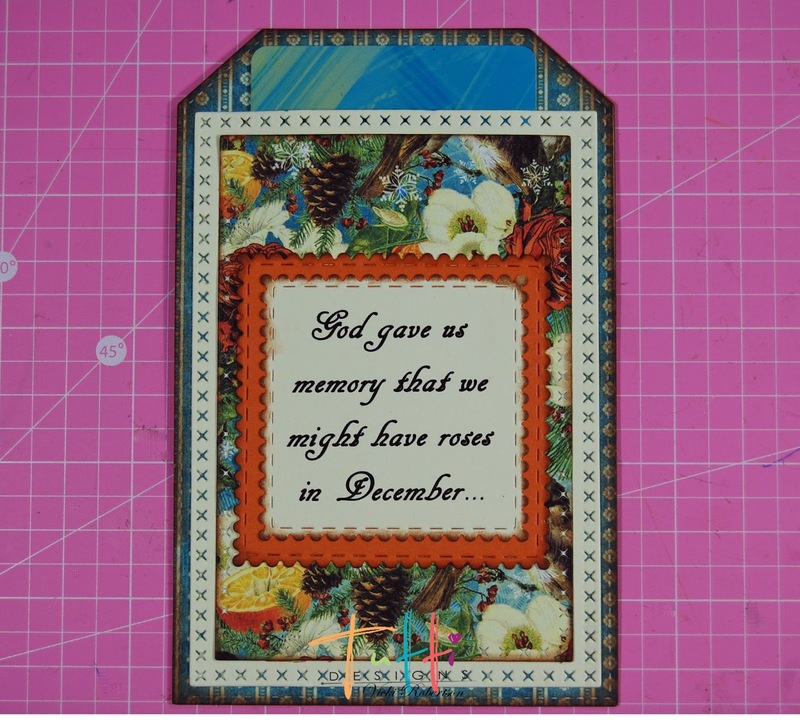 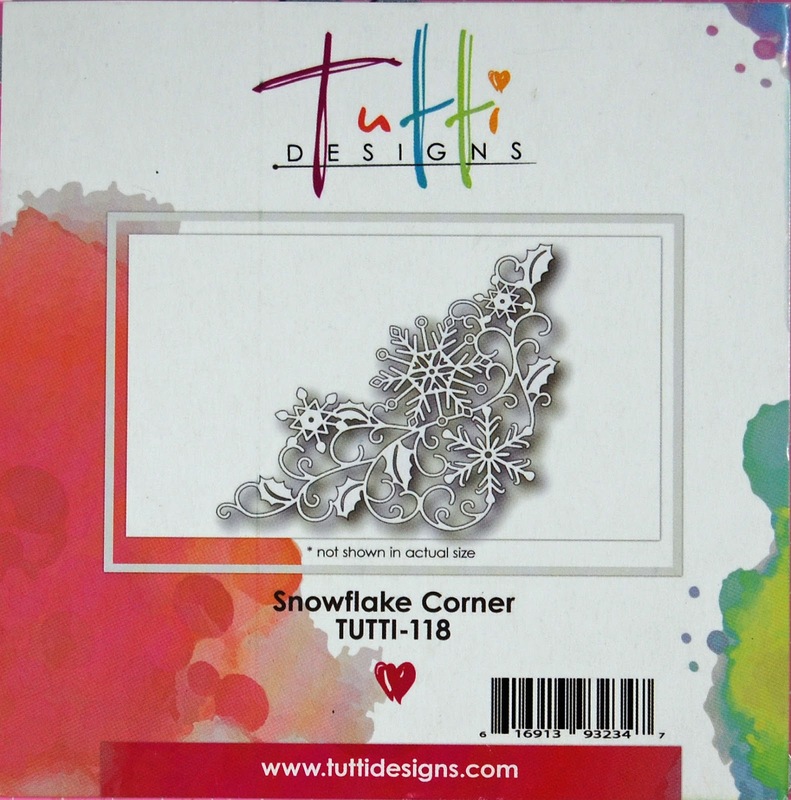 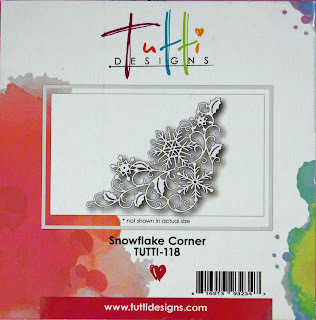 Vicki here with more Christmas inspiration using a couple of the November 2017 release dies in the Tutti Design Store. 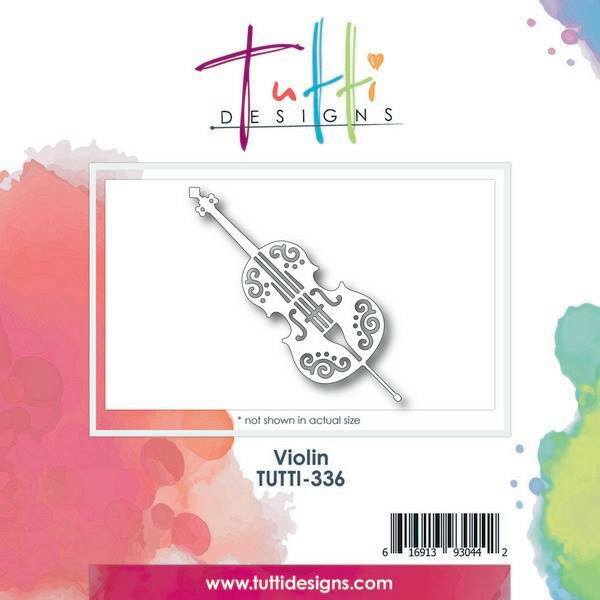 The twelve dies in the November release are available in the Tutti Store now! This is a great collection of basic shapes with scalloped stitched, cross stitched and dotted designs that would be a great asset to your die cut stash! 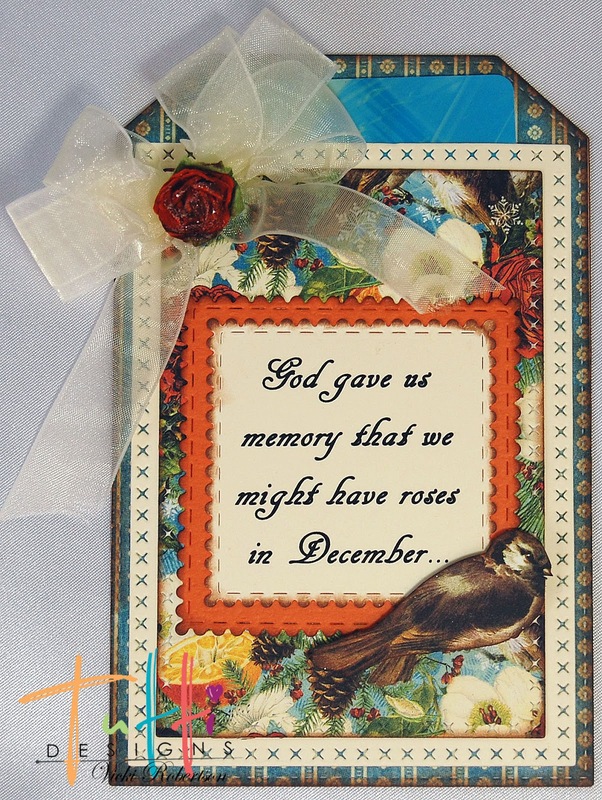 Christmas is just two weeks away and I am busy purchasing gift cards, gifts and other items. 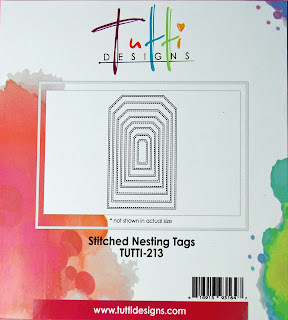 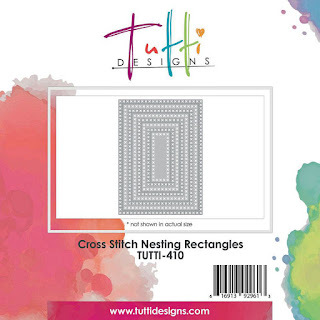 Today, I'm sharing a library pocket gift card tag using two of the new release dies from Tutti Design...Cross Stitched Nesting Rectangles and Scalloped Stitched Nesting Squares. 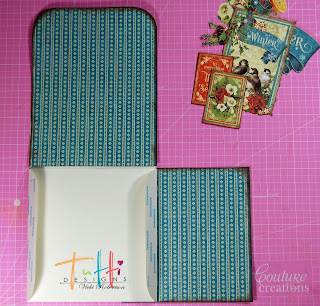 The library pocket was easy to make using a template that I downloaded years ago from Mirkwood Designs. 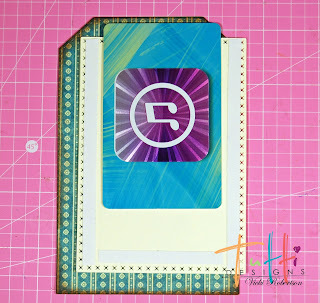 After tracing and cutting out the pocket, I scored the fold lines and added double sided tape to the side flaps that would be adhered to the pocket background. 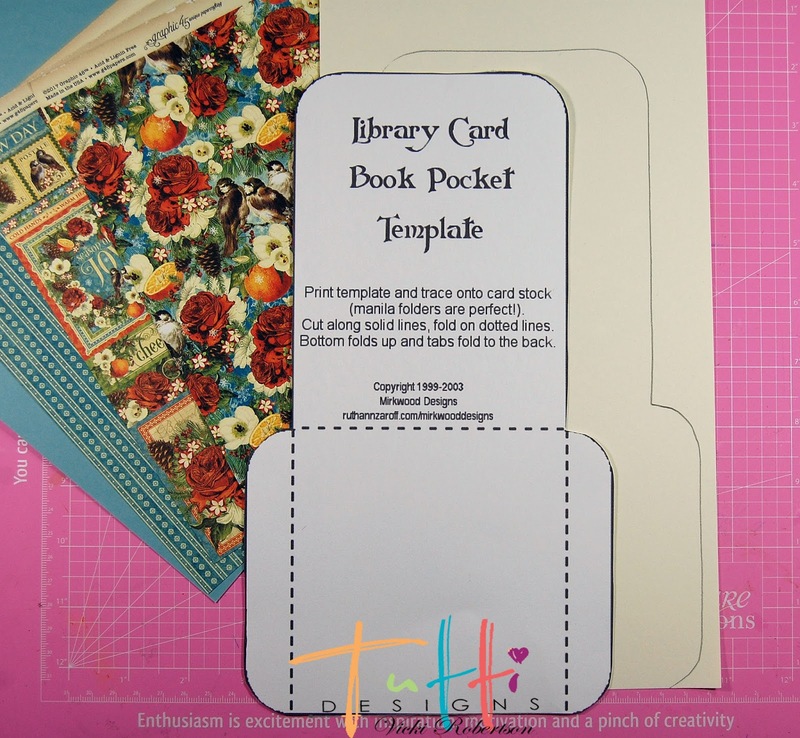 I traced, cut, inked and adhered patterned paper to the back and front of the library pocket. 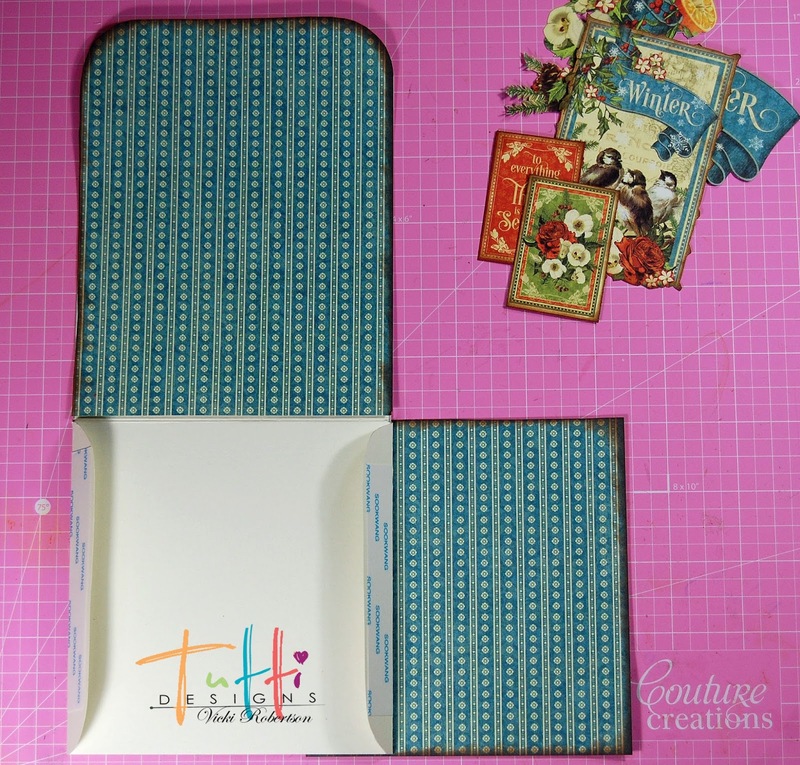 I cut and covered the tag using the same cardstock and patterned paper as the pocket. 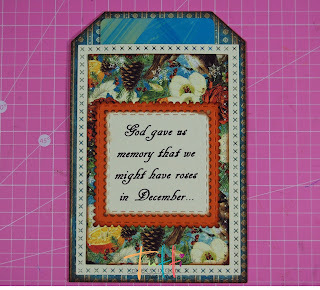 I created the pocket for the gift card using one of the Cross Stitched Rectangles. 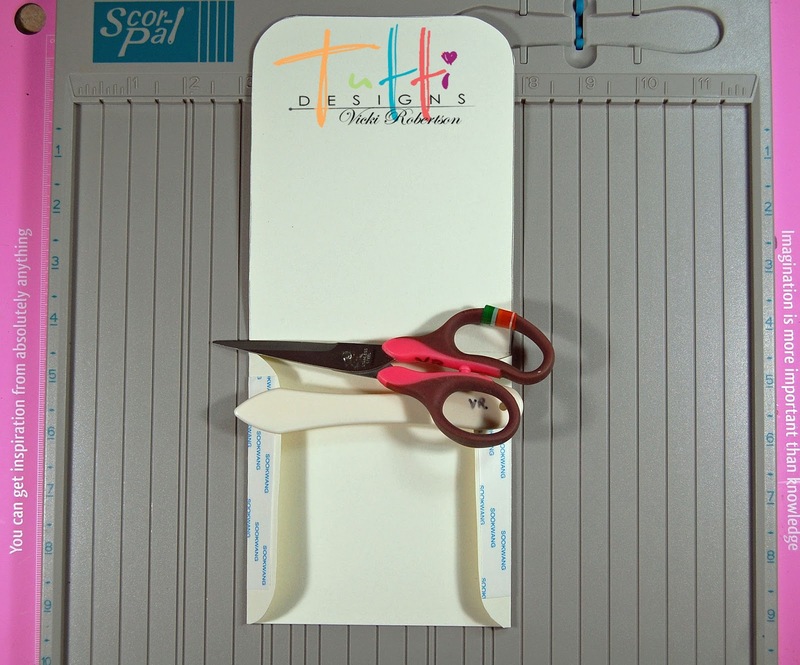 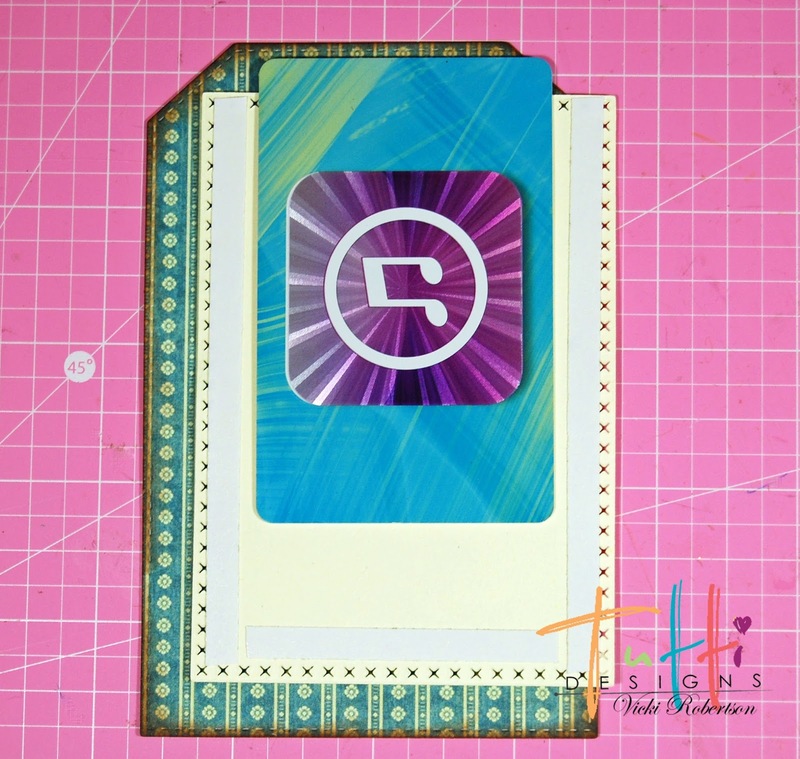 Next, I adhered double sided tape on three sides, leaving the top open so the gift card can be inserted. 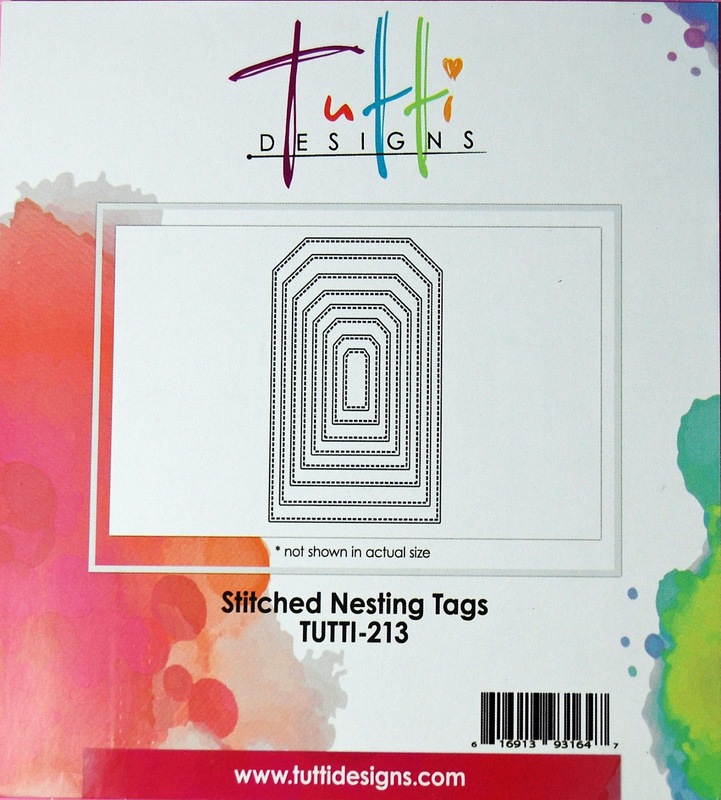 The front of the tag has the gift card pocket and quote while the back is blank for signing. 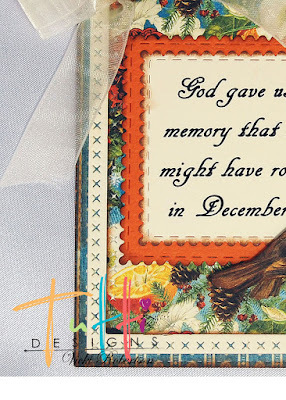 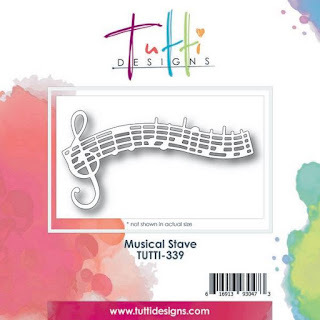 The library pocket and gift card tag are embellished with both die cut and fussy cut embellishments that have been inked to add a vintage feel. Here's a close up of the beautiful scalloped edges on the newly released Scallop Stitched Nesting Squares and the cross stitch design on the Nesting Cross Stitch Rectangles. 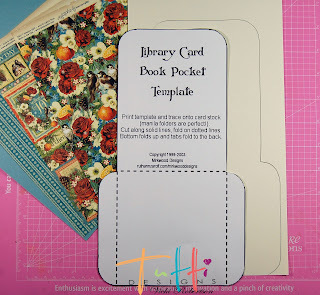 These library pockets are simple to make and great for holding a tag, card or other small item. 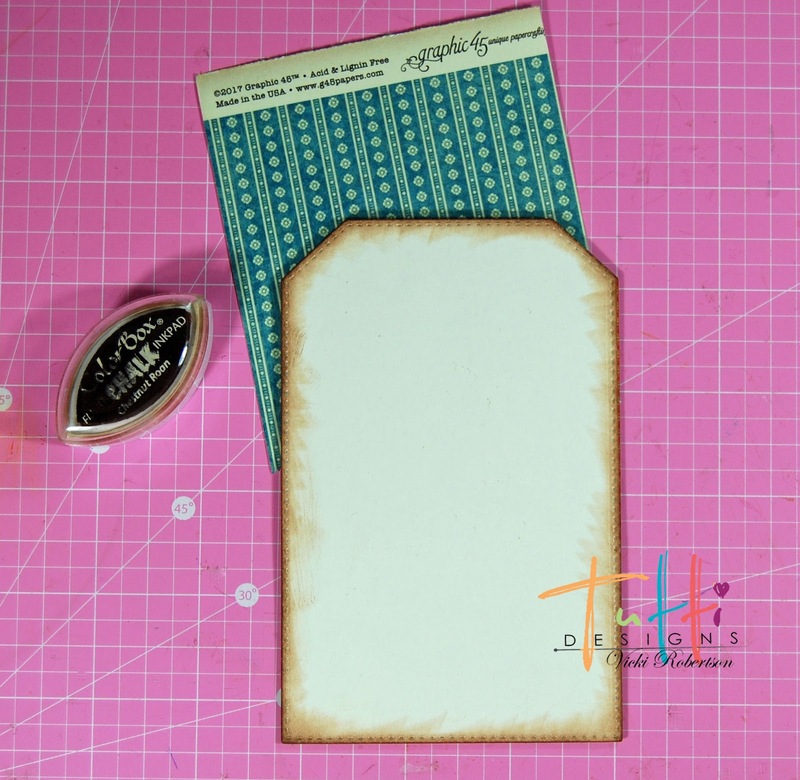 If you would like a copy of the template visit www.mirkwooddesigns.com or send me an e-mail and I'll be glad to forward it to you! WOW! 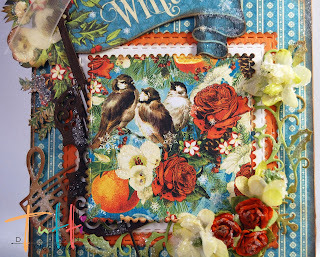 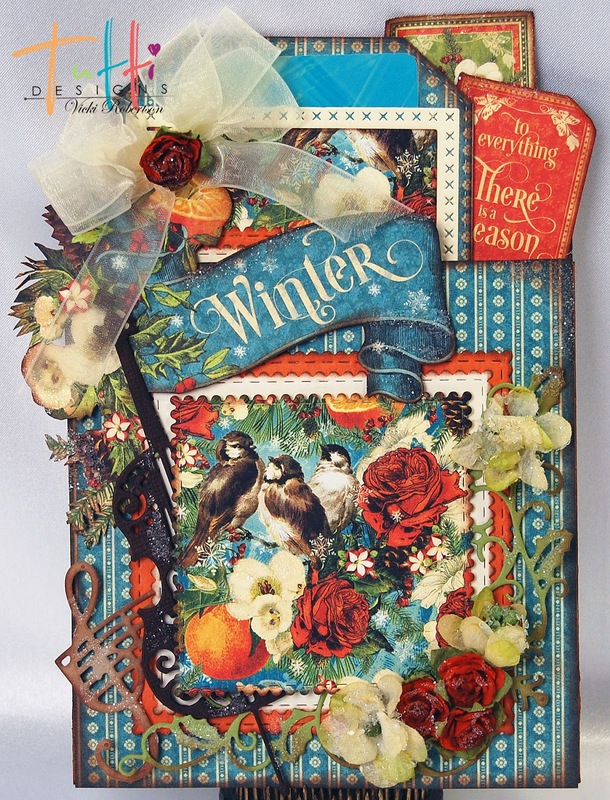 This is GORGEOUS and what a fabulous use of dies! Thanks for such wonderful inspiration Vicki!